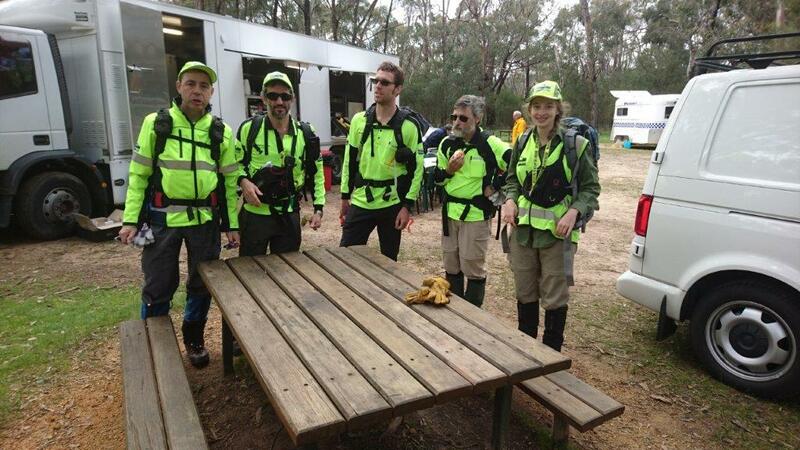 Mon 9 Oct. BSAR were called out for search for a missing person near Sugarloaf Reservoir. 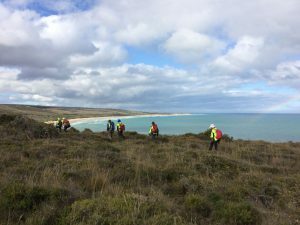 Tue 10 – Thu 12 Oct BSAR searchers contributed over 35 person-days to the search. The missing person has not been found. BSAR involvement has now concluded. Fri 19 May 2017. 21:00 BSAR members were called out to assist with a search for a missing deer hunter near Tamboritha Saddle in Gippsland. Sat 20 May 2017. 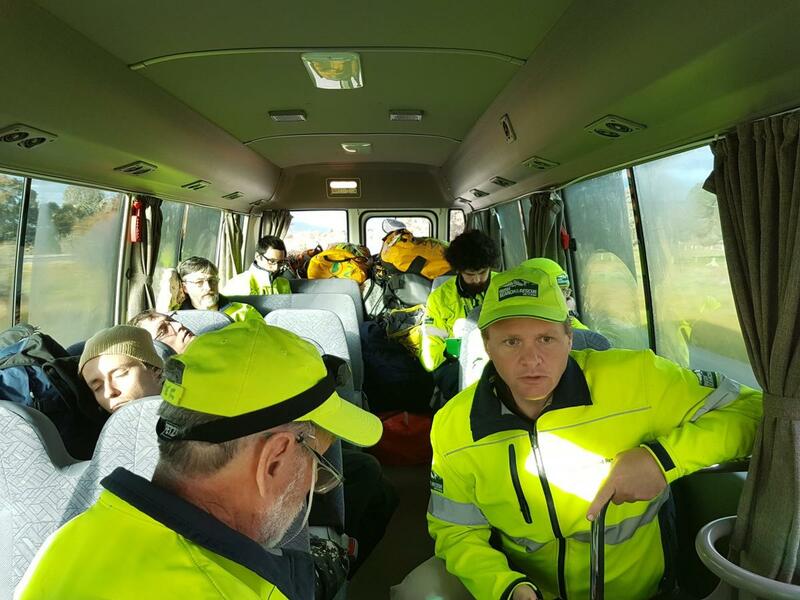 Eleven BSAR members participated in the search. Some of the terrain was steep and very difficult to search. The deer hunter was found by a Maffra SES search team around midday and was able to walk out with a search party. The BSAR crew returned on Saturday night. 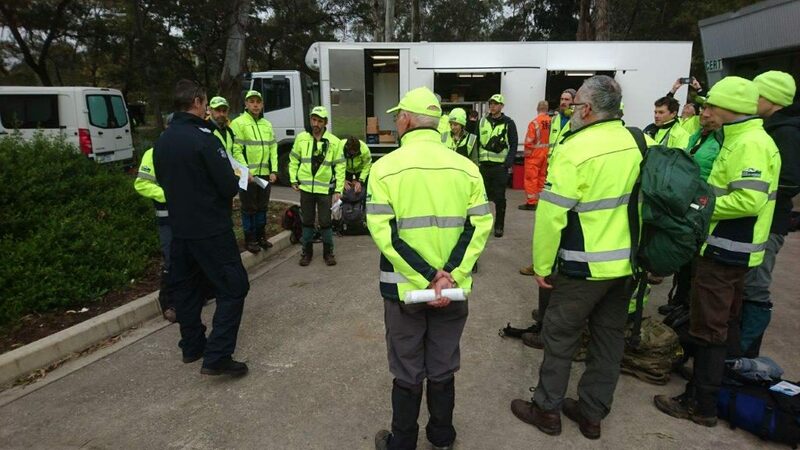 Our thanks to the 11 BSAR searchers who attended and the 6 who responded to the second callout that was cancelled. 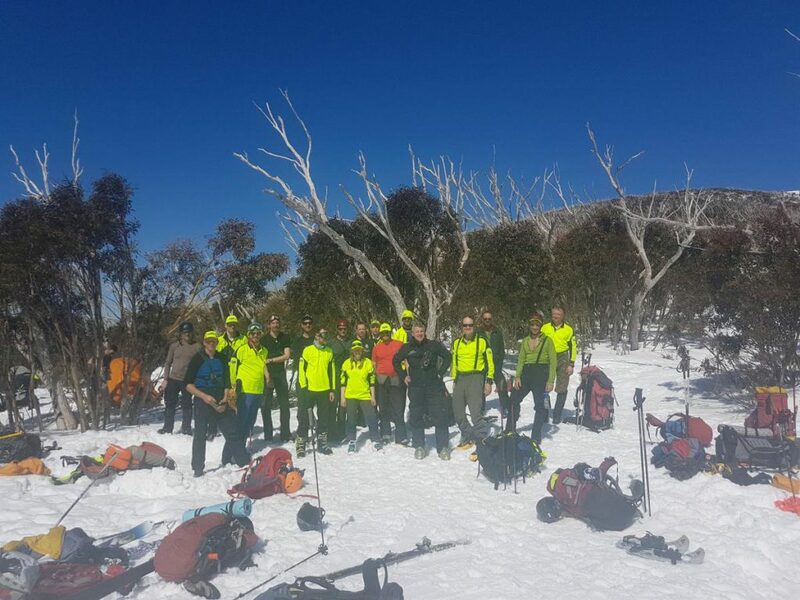 Our thanks also to the Police Transport Branch for their usual excellent service and their coach, Parks Victoria for making facilities available, the Police Field Kitchen for their much appreciated meals and of course Police Search and Rescue for their search coordination and 4WD transport.